Knowing how to build a raised platform survival shelter can make living conditions a whole lot better when in a survival situation. Although, a lot of calories will be spent building one. You must have a least some basic tools in order to build one. You need a way to cut the wood, like a hatchet, ax or saw. You need some cordage to tie the logs into place. You need access to wood long enough and strong enough to hold your weight. And you need bedding material. Bedding material could be a sleeping bag and poncho, or grasses and pine boughs if no other items are available. The advantages of having a raised shelter is being able to stay off the wet ground if it rains a lot. A raised shelter will help keep the ants and other crawlies off you. The area under the shelter will provide a dry area to store wood and food if needed. The raised shelter would provide a mental uplift in a desperate time. Knowing how to build this type of shelter can give one ideas on how to use the technique in other different ways. In this video training, three tree were used as the base legs for the shelter. You can make one using four trees for a square platform, verses a triangular platform. This would make a larger shelter if there were two survivors. If no trees were available for elevating the shelter, larger logs laid on the ground could be used to elevate the platform. The logs could be laid flat on the ground and the platform could be laid on top of that. This type of shelter would be used if you were staying in one area long term in hopes of being rescued. Long term would be like if you were stranded on an island, or at a plane crash to where it would be more likely that someone is looking for you. 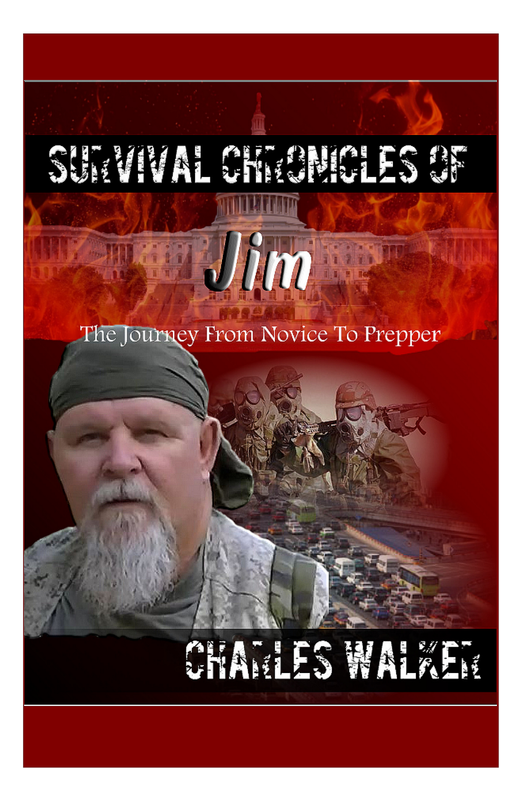 Of course being prepared and having basic survival equipment with you and having the basic knowledge to use that equipment or knowledge of basic wilderness survival would mean the difference in making it out alive should you find yourself in such a situation.